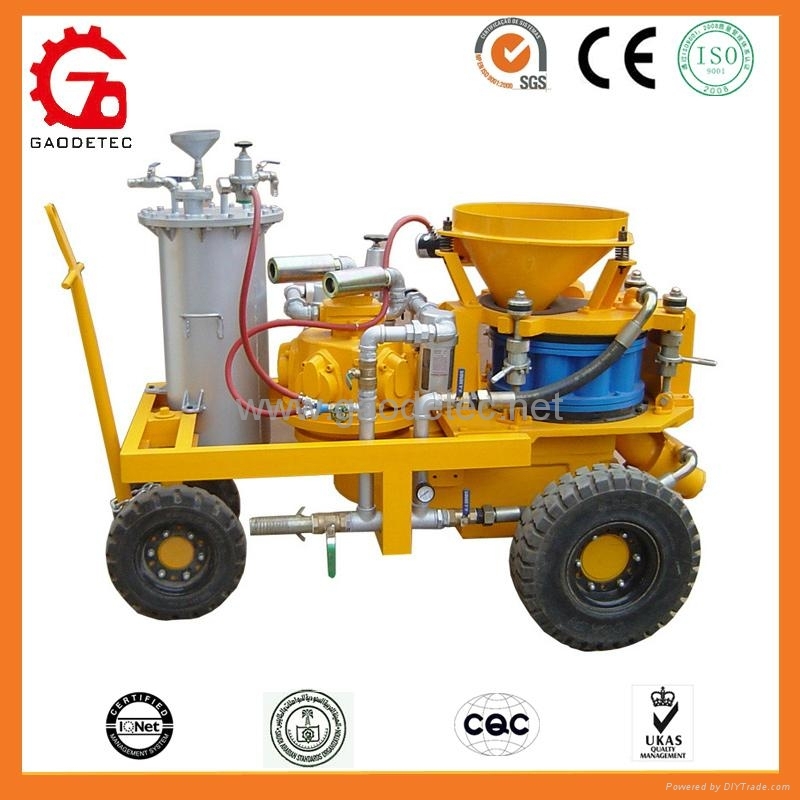 GSZ3000A gunite equipment is a universal concrete spraying machine for the processing of wet or dry mix. 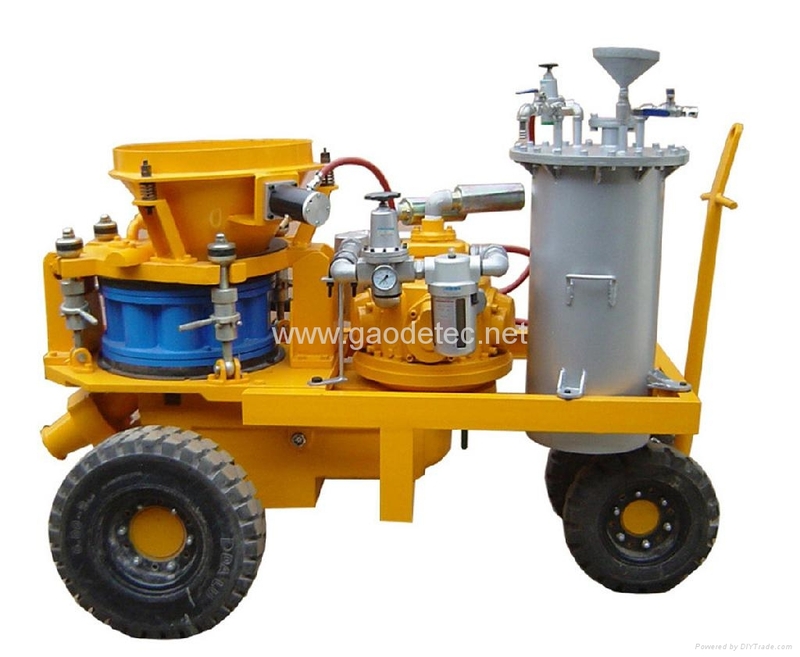 The equipment is suitable either for manual spraying or by means of a robotic arm. 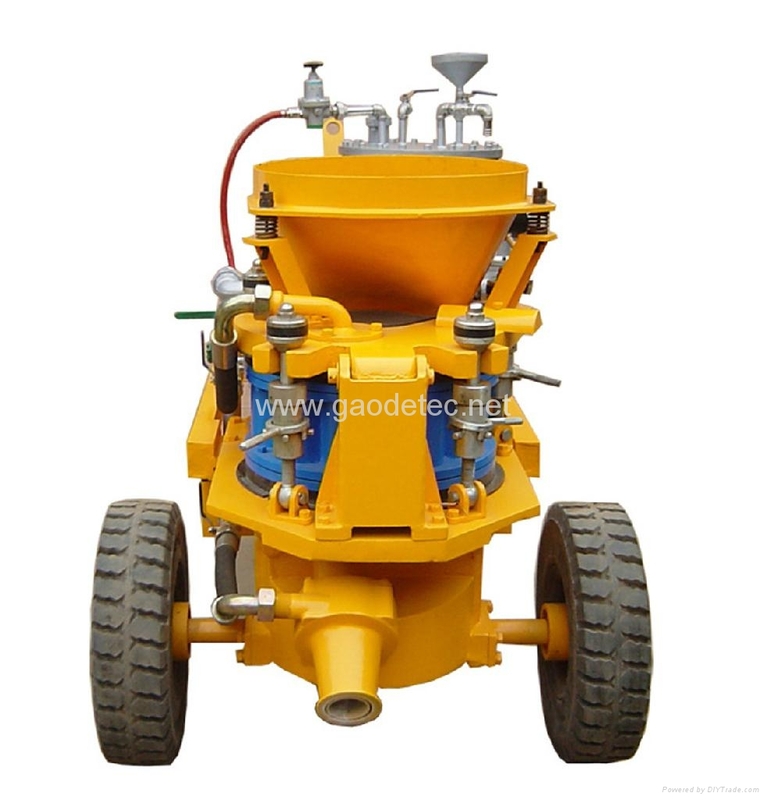 GSZ3000A is developed for the application of shotcrete in tunnel building, mines and slopes. 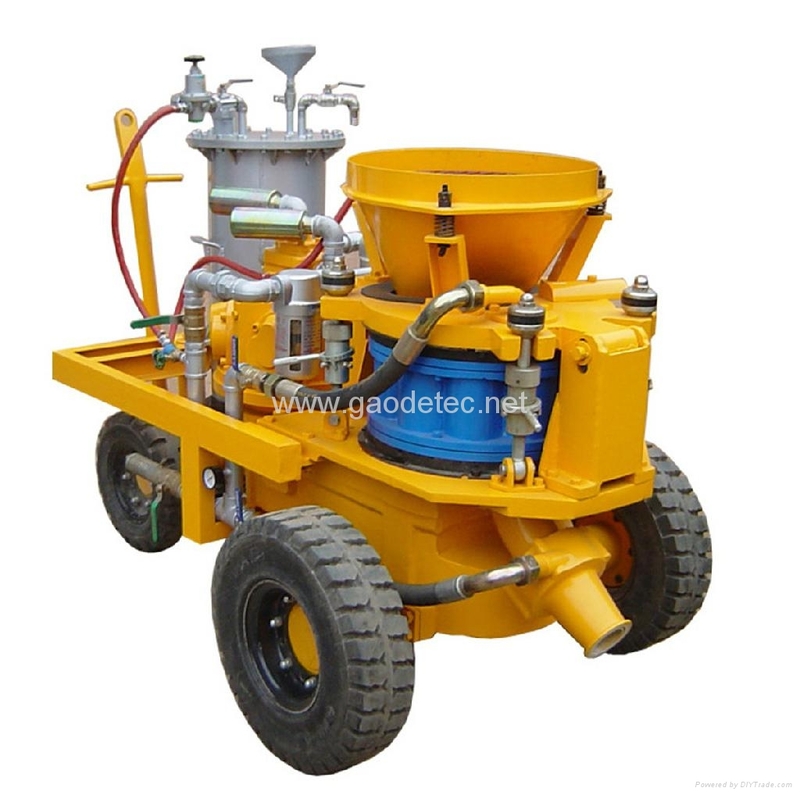 This machine has been designed especially for fibre spraying. And the dosing unit is combined with this machine.